A team committed to your success! 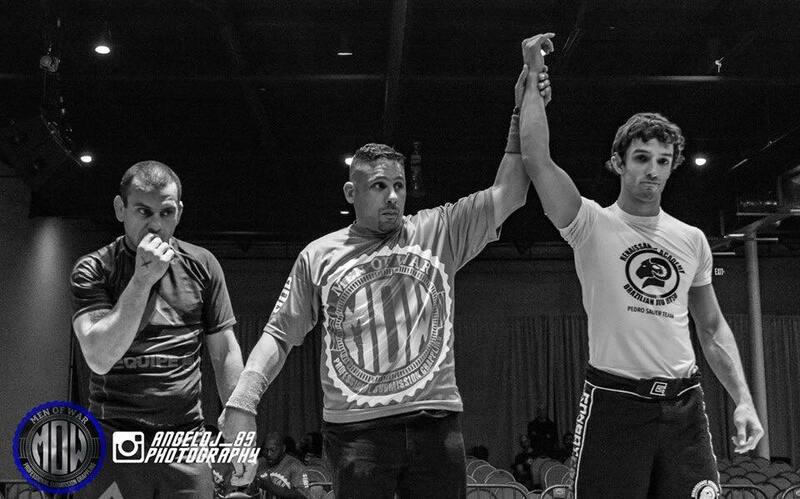 Brazilian Jiu Jitsu is a fast growing sport incorporating throws, grappling, and submissions. 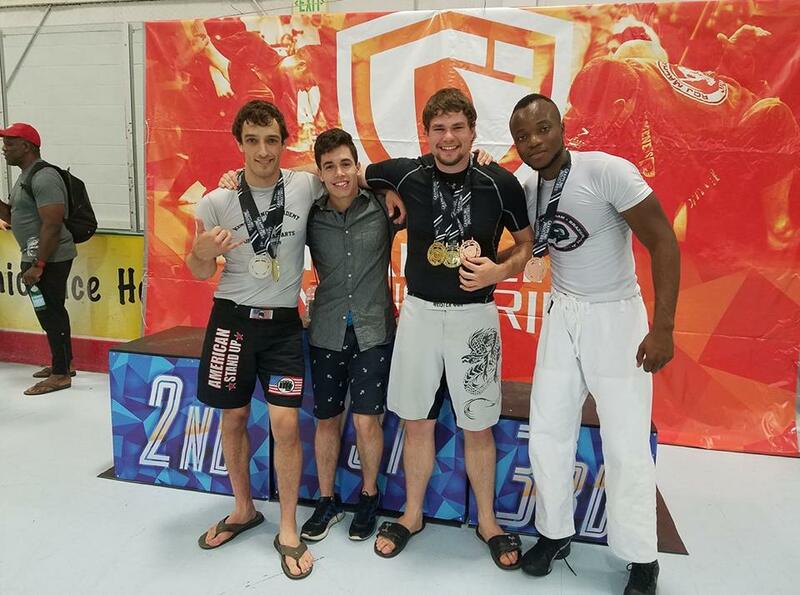 You must have minimum of fifty hours of training before entering a Jiu Jitsu tournament with permission of our head instructor. Whether you are looking for practical self-defense training or you are just wanting to get in to great shape, Jiu-Jitsu is a great option. Sometimes though you want to take it a step further and test your skills. Competition can be a fun and exciting way of challenging yourself and testing your skills to the fullest. 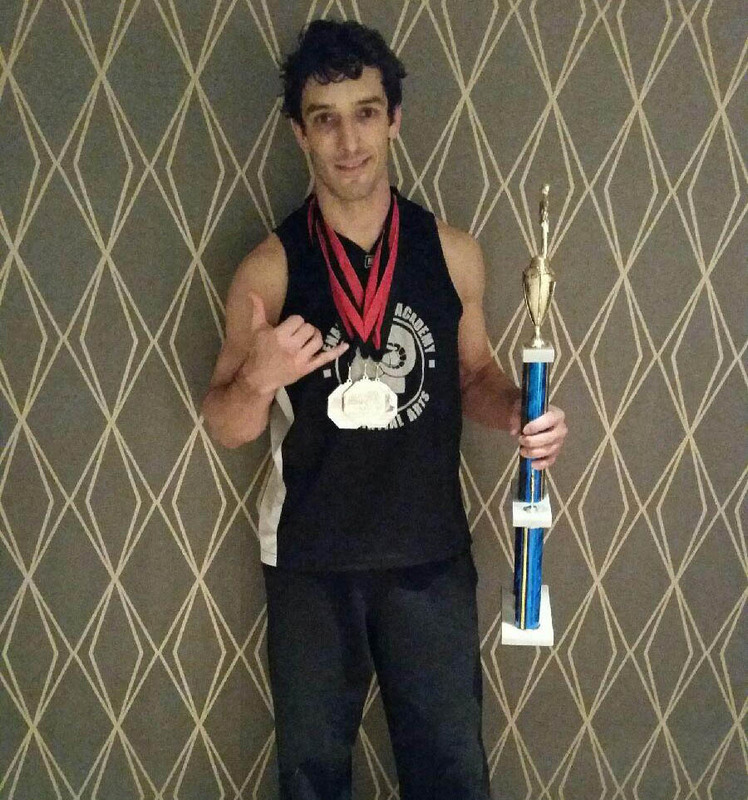 Even though many consider MMA to be a fairly new sport Team RAM has been active in competition for a number of years. 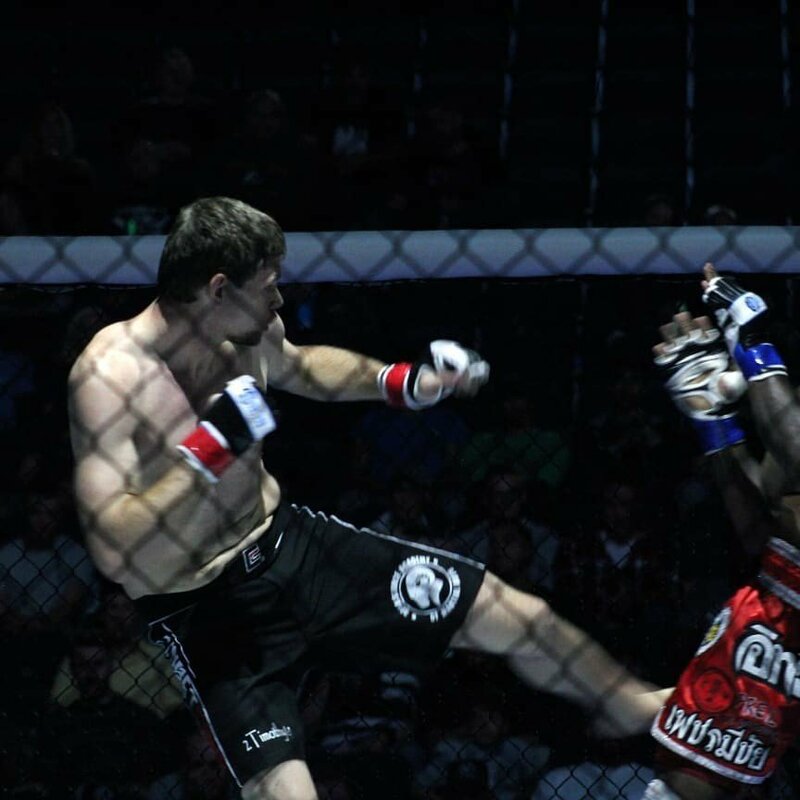 Our involvement in MMA dates back to the beginning of the MMA phenomenon. It takes dedication and respect to be successful in this type of competition and we expect nothing less from our Team members. Renaissance Academy members who are interested in this high level of training must first show the proper attitude of respect before being considered to be a part of our team. 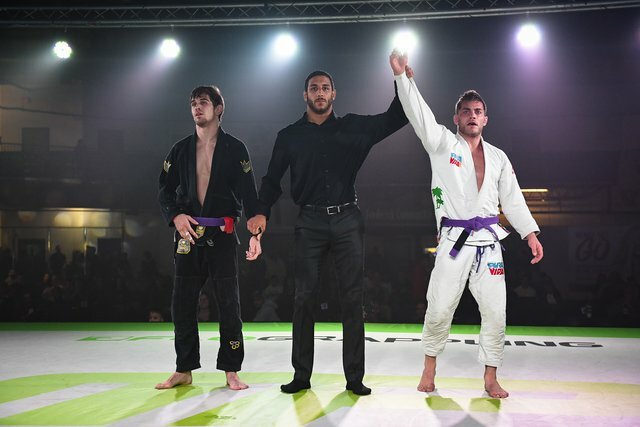 Also, one must complete 1year of Muay Thai training and Brazilian Jiu Jitsu training before being considered to compete in such a hazardous type of event. This increases your probability for success. This is why our Team is turning out quality amateurs. Getting in the ring to quick is a great way to always be an amateur.